The July issue of Chicago Magazine serves as the inspiration for today’s post on killer heat. It features a recap, told in the words of residents, first responders, morgue workers and politicians of the July 1995 heatwave in the City of Chicago…twenty years ago next week. I recommend it. 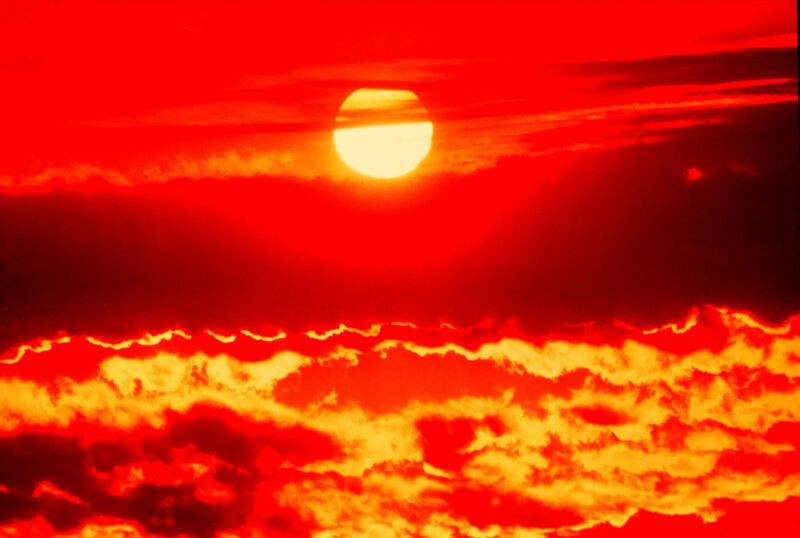 Heat remains consistently the deadliest natural disaster in most years in the United States. 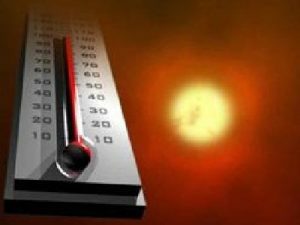 The National Weather Service estimates that about 175 people die of heat related causes during an average year. Some years are much worse. The official total of dead attributed to the 1995 event in Chicago stands at 739. Officials argued about which deaths belonged in the count at the time and continue to do so today, but in any event the extent of the disaster cannot be denied. On Wednesday, July 12, 1995, the temperature in Chicago reached 95-degrees. Certainly not uncommon. But on Thursday the 13th, the high was 104 at O’Hare Airport and 106 at the more urban Midway Airport. To compound the stress, the dewpoint at times exceeded 80-degrees which is rare. That would make the heat index between 120 and 130-degrees. By Friday, July 14, with a high of 102, paramedics and police officers knew there was a major problem. The number of fatalities rose to the point that the system was overwhelmed. 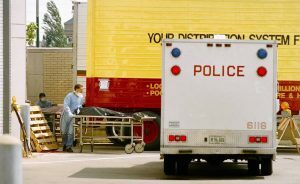 Refrigerated trucks were brought to the morgue and mortuary students worked non-stop for two days assisting the morgue staff in handling the bodies of victims. The urban heat island effect was in full operation. Buildings and pavement held the heat at night, especially in the humid air so there was no relief. Many of the victims were elderly, young and those with existing medical issues. The situation was especially dire in poorer neighborhoods where residents either had no fans or air conditioners or were reluctant to use them given the cost of electricity. In addition, some victims were fearful for their safety and kept windows closed and locked. One of the city’s major hospitals lacked air conditioning in most of the building even in 1995! Surgical staffs were rotated frequently. Since the effects of extreme heat tend to be cumulative, people continued to succumb for days after the heat began to subside on Saturday when the high was “only” 98. 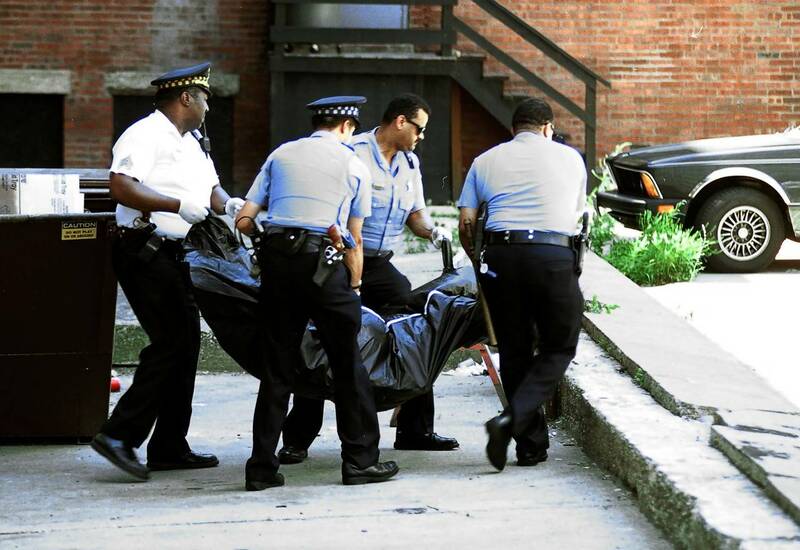 The Chicago Heatwave of 1995 was a well-documented event, but similar heatwaves are common. Just this past week much of Western Europe had unusually high temperatures and in June perhaps as many as 1,500 people died of the heat in Pakistan. In May of 2015, 2,500 people died in a heatwave in India. Check on neighbors and the elderly. Wear loose fitting clothing. Light colors reflect heat and sun. Drink plenty of water and natural juices. The body loses water faster than it can absorb it. Avoid alcohol and caffeine. Avoid large meals. Eat smaller portions and more frequently. NEVER leave children or pets in a vehicle even for a few minutes. In addition, the weather service has a heatwave brochure available for download. This work is supported by New Technologies for Agriculture Extension grant no. 2015-41595-24254 from the USDA National Institute of Food and Agriculture. Any opinions, findings, conclusions, or recommendations expressed in this publication are those of the author(s) and do not necessarily reflect the view of the U.S. Department of Agriculture.